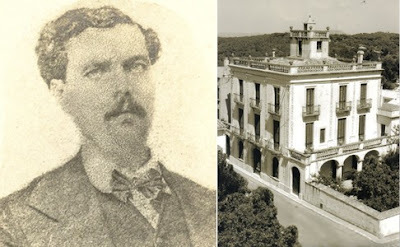 Relat "QUE EN SABEU DE LA CASA BONAVENTURA CANER BATALLER / RAMÓN ROMERO SANJUAN/ HOTEL AIGUACLARA DE BEGUR?. L’EMPORDANET. GIRONA. CATALUNYA"